All in a days work - helping the children in our community to cross the road safely and be aware of 'sneaky driveways' and speeding cars. You look bright and easy to see in your Hi-Vis jackets room 22. 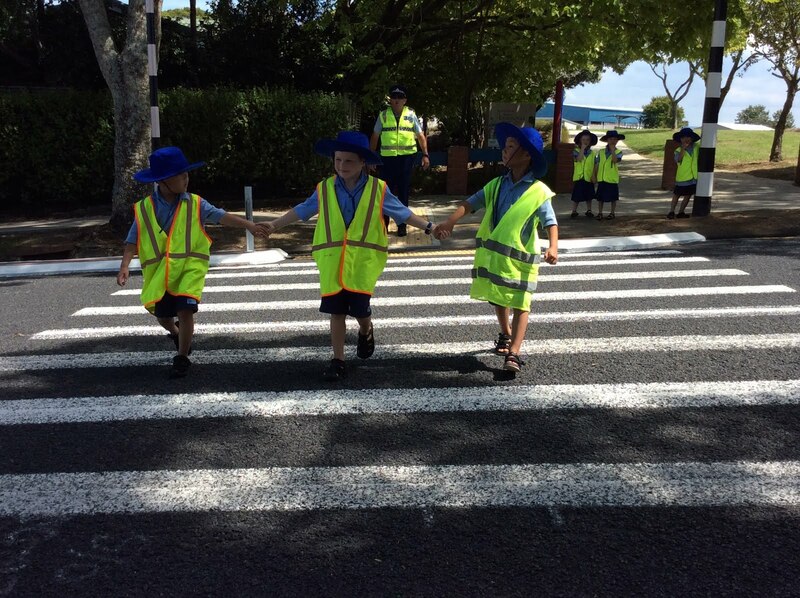 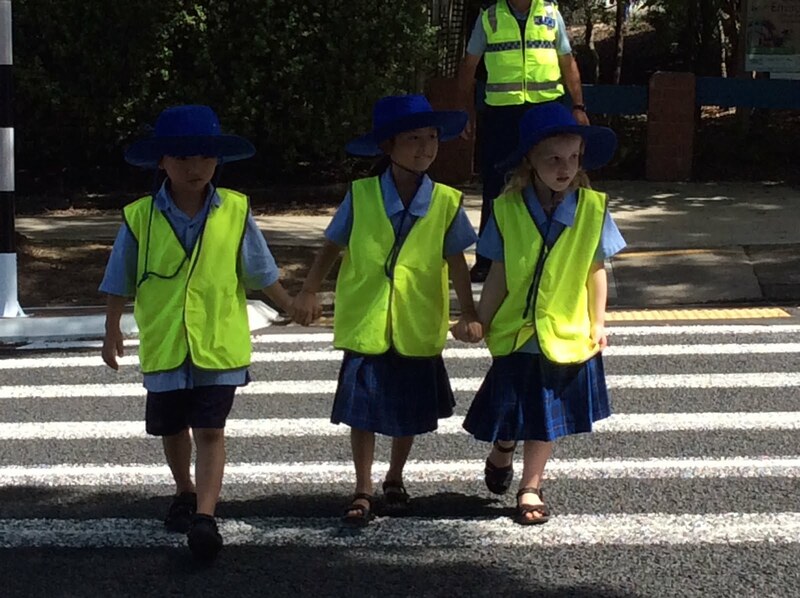 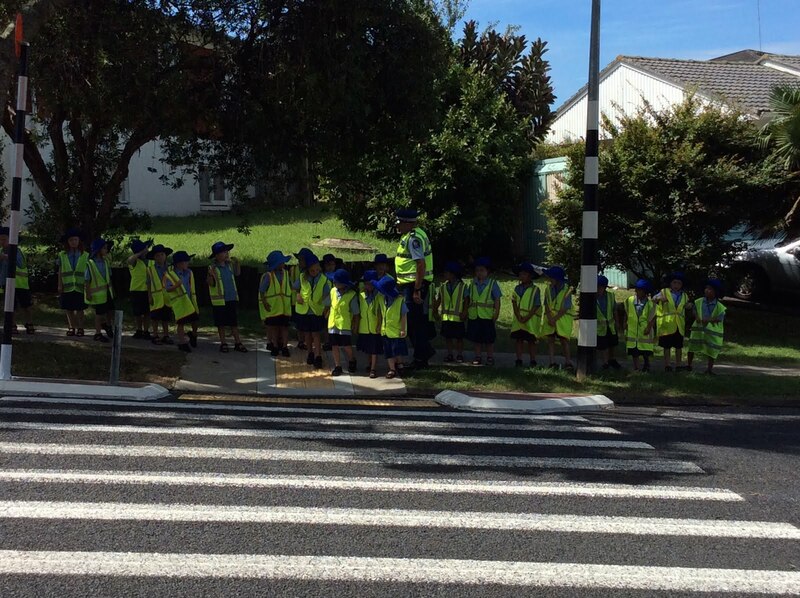 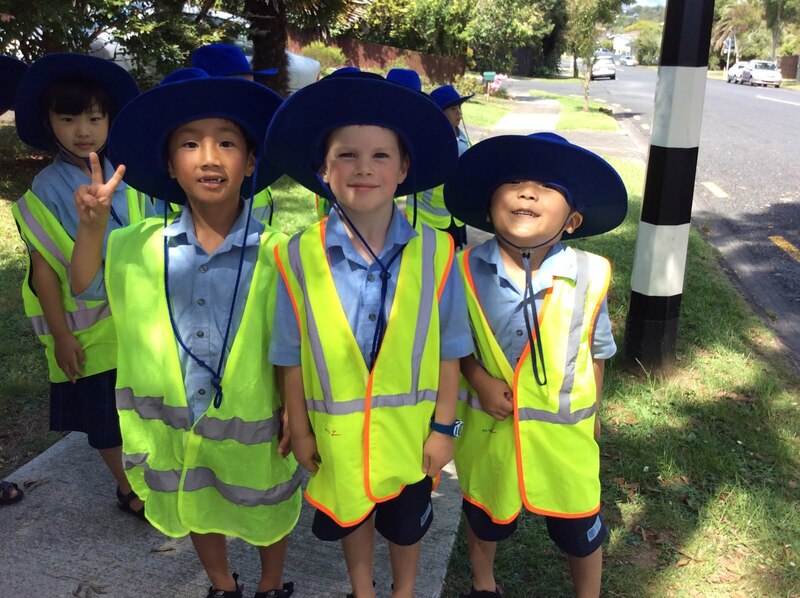 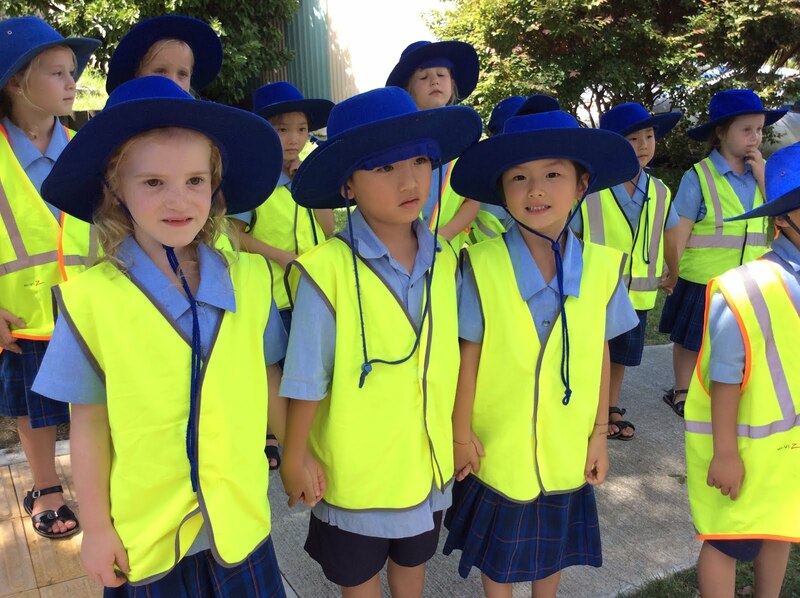 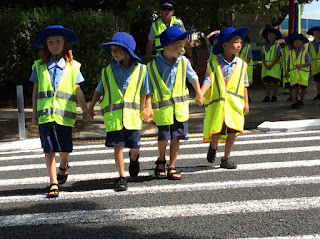 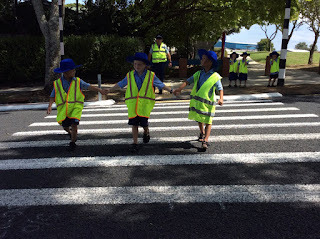 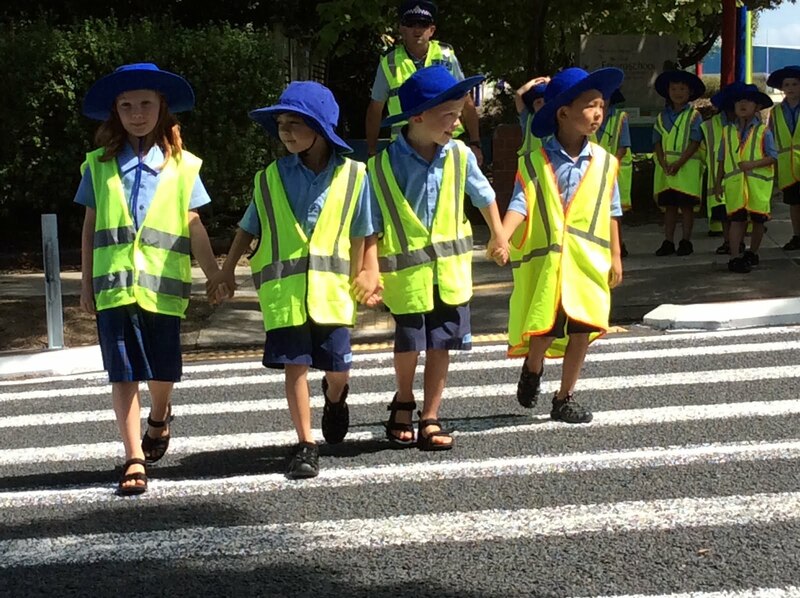 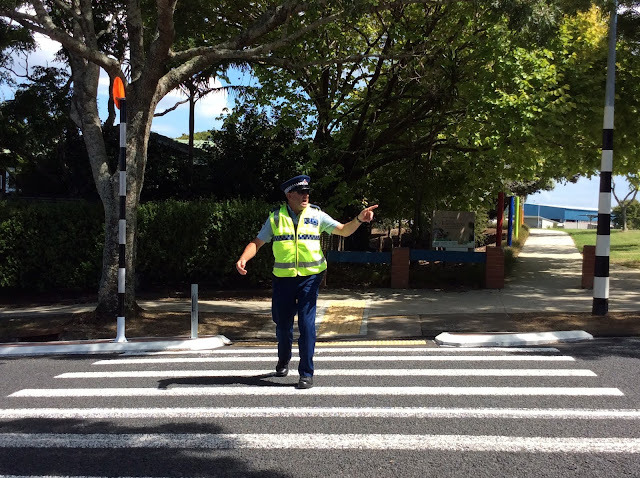 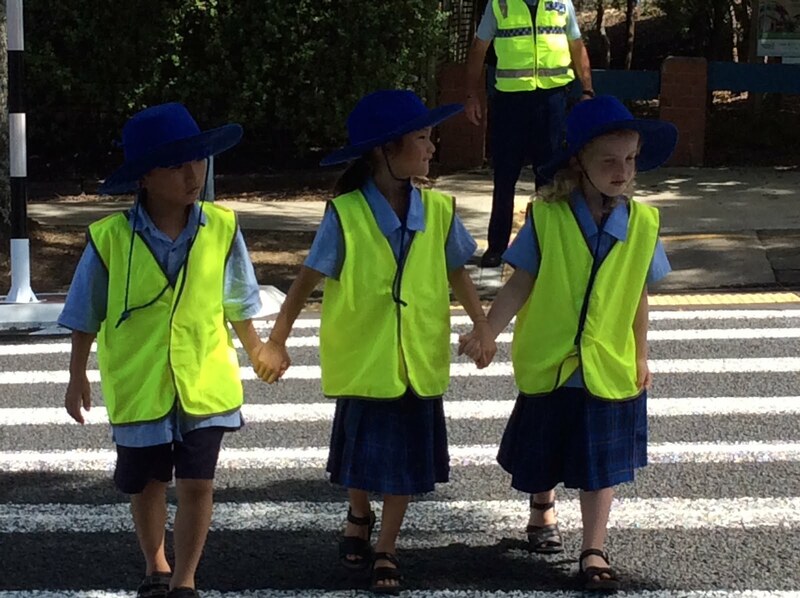 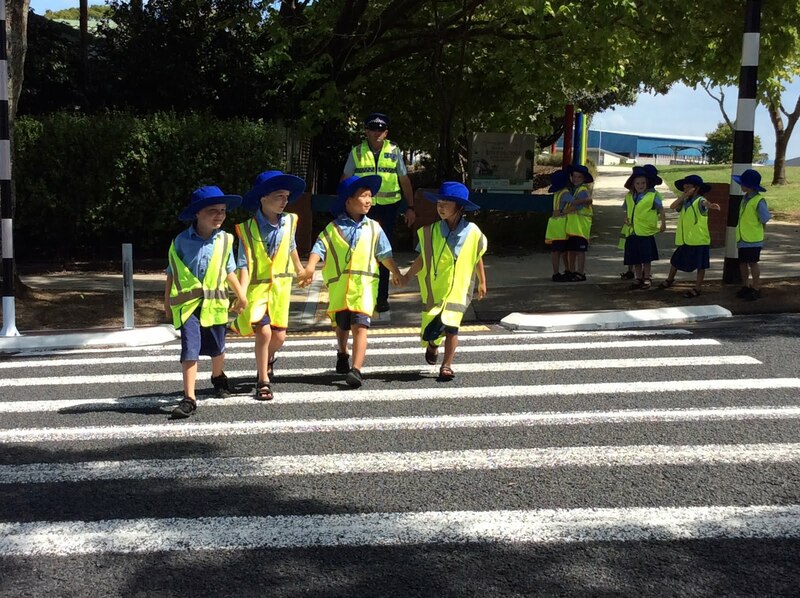 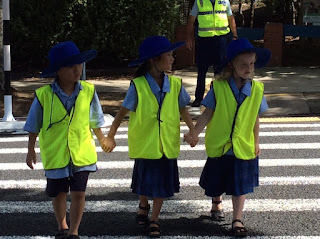 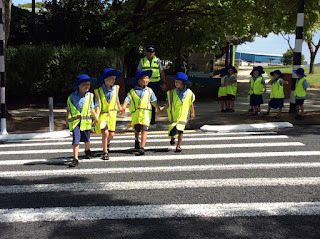 WE are lucky to have Constable Hotter help you learn about safe walking to and from school, watching out for those sneaky driveways and correct use of the pedestrian crossing when we don't have patrols helping. 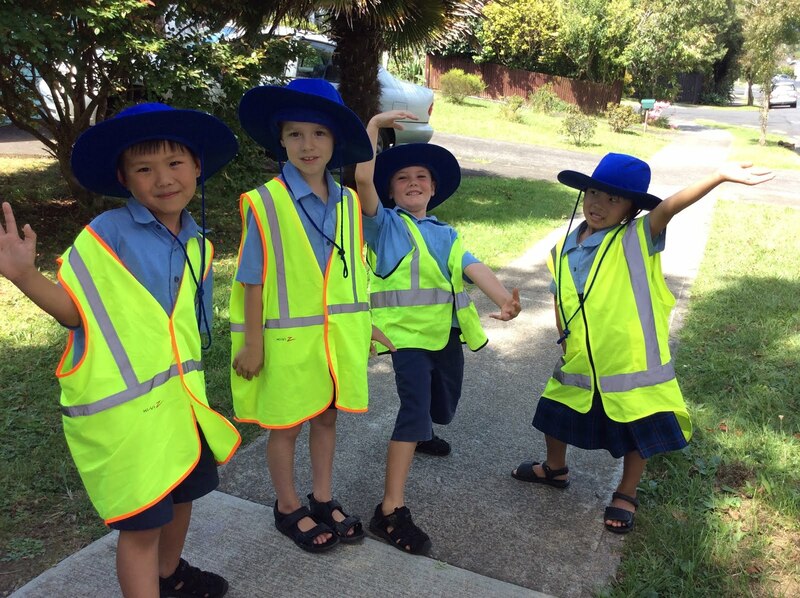 Now is your turn to teach your family members to safely walk and cross too! 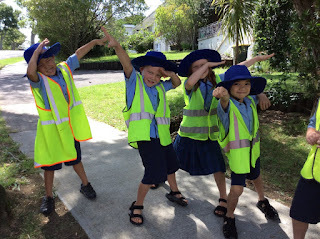 Wow this is fantastic! An important skill to learn especially as Nathan walks to school everyday. He has been teaching me too!